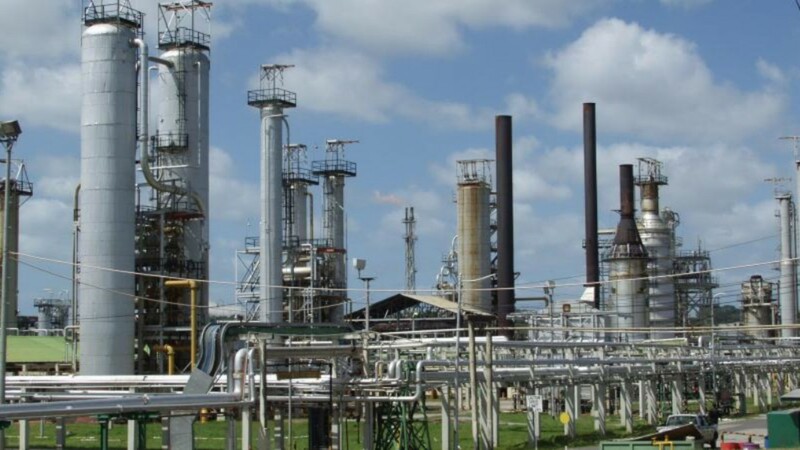 The Industrial Court has ordered that State-owned oil company Petrotrin meet with the Oilfields Workers Trade Union (OWTU) after the court found that the company did not act in good faith and treat and negotiate with the Union regarding the company’s restructuring. Despite this ruling, Petrotrin can continue with its termination of workers. Petrotrin is winding down its refinery operations, which is expected to be completed by November 30. 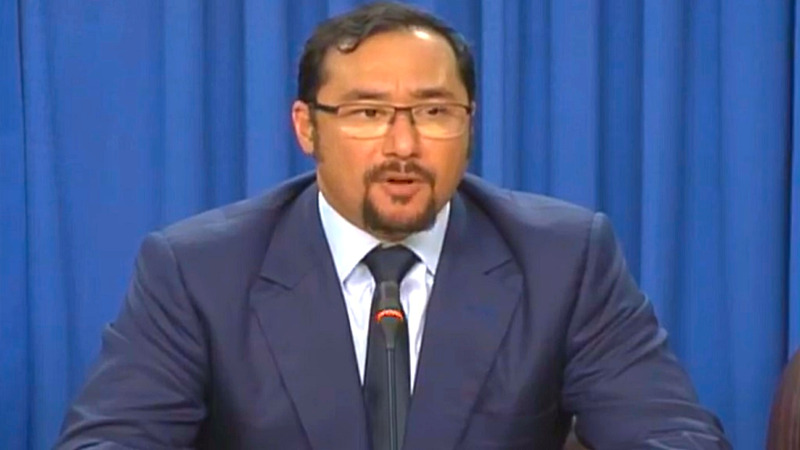 Petrotrin will be replaced by five new companies, which are expected to begin operations from December 1. 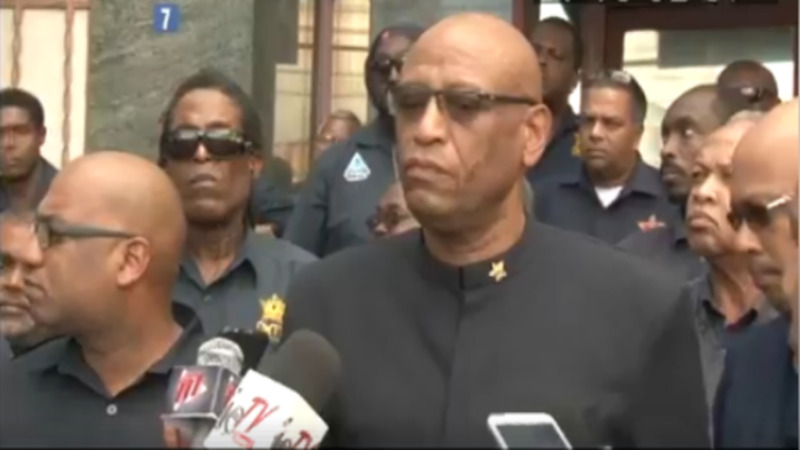 OWTU President General Ancel Roget spoke briefly with media following Monday’s ruling, stating that the Union felt victorious and vindicated because Petrotrin had broken the law and an agreement signed off on by Minister of Energy Franklin Khan. The Court ordered that the Union and the Company meet, in good faith, to address issues including: the criteria is used for the rehiring process, the proposed structure of the Company, pension and medical plans of the workers, workers’ savings plan and other benefits and computation of termination packages. These issues and others, if any, must be ventilated before the termination of the workers. The meetings are to take place daily from 9:30 am today to November 26, inclusive, and are to be held at the Company’s premises or a mutually agreed venue. Petrotrin was further ordered to pay the maximum fine of $4000, to be paid on or before November 23. The rul­ing, which was read out by member Al­bert Ab­erdeen, was de­liv­ered fol­low­ing de­lib­er­a­tion by Industrial Court Pres­i­dent Deb­o­rah Thomas-Fe­lix and mem­bers, Jan­ice Christo­pher-Nicholls, Azeem Mohammed and Aberdeen.